The first-ever image of a black hole has sucked a Chinese image provider Visual China Group into a "black hole" of its own, after some "we media" players complained that the company put its copyright logo on the image. Just after the black hole image was released on Wednesday, some found the Visual China Group website carried the image with its logo, which means payment is required to use the image. The company released a statement Thursday afternoon that the company gained the image copyright from the Event Horizon Telescope teams for use in media, not for commercial use such as advertisements. Materials from the official websites of scientific authorities such as the European Southern Observatory and NASA are available free, so long as users clearly credit the source. The ESO has said Visual China has not made contact about the black hole image and it is illegal for it to claim copyright. 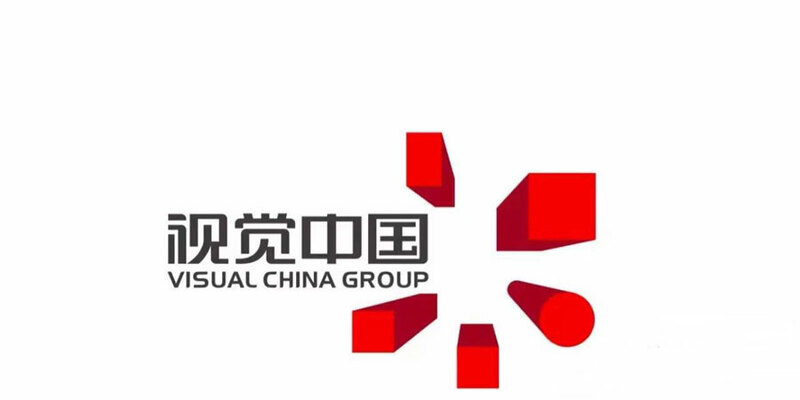 Visual China Group faced further complaints Thursday after the official account of the Communist Youth League Central Committee questioned the company's right to sell images of the national flag and national emblem on its website. On Thursday evening, the company published an apology, saying some of the images were provided by contracted contributors and the company did not fulfill its responsibility to carefully check them. The Tianjin cyberspace affairs authority has made an appointment to meet the company's manager Thursday evening and requested the company stop illegal behavior and carry out thorough rectification. The National Copyright Administration issued a statement Friday morning saying a campaign will be launched to regulate the image copyright market. The administration said it attaches importance to copyright protection and protects owners' legal rights, and companies should establish a mechanism to safeguard rights appropriately according to laws, not abusing them. The image company was founded in June 2000 and in 2014 it was listed on China's A-share market. In the first three quarters of 2018, the company achieved revenue of 700 million yuan ($104.18 million). Some have questioned the company's use of copyright lawsuits. One company faced more than 4,200 lawsuits from Visual China Group, and more than 3,900 cases were decided. According to a plan, the company would release 388 million restricted shares on Friday, equal to 10.33 billion yuan. The share price has plunged sharply on Friday. Where is the future of 'The Voice of China' after changing hands?